Right now this Monogrammed Pocket Tank is only $15.99 (Reg. $25.00)! Several color choices available. This Fun and Trendy Monogram Pocket Tank is a must have this season! They are super comfy and cute! 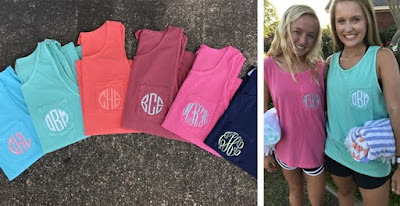 These monogrammed tanks are perfect for wearing with your favorite pair of shorts or as a swimsuit cover up with its loose fit and 100% ring spun cotton. 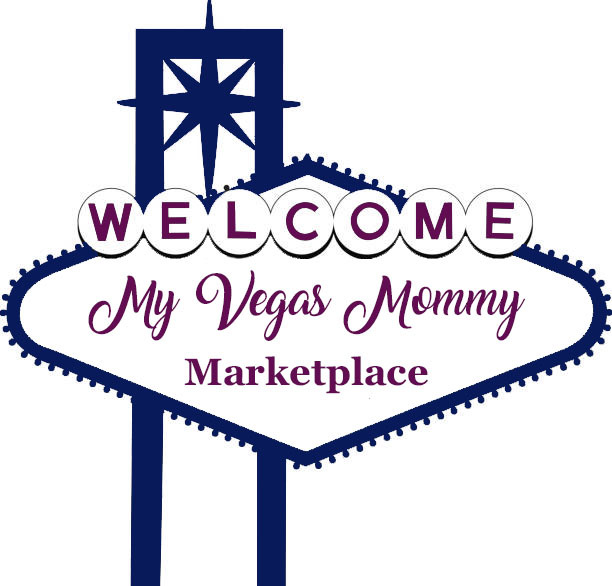 This item makes a great personalized gift for graduation, a new bride, Mother's Day or for yourself. This tank is personalized with your choice of thread color and font. The order for the initials is FIRST name initial, LAST name initial, MIDDLE name initial. Sizing is UNISEX. It will fit more loosely and longer than your typical women's tee. $3.99 for the first item and $0.99 for each additional item. US only. Ships no later than Mon, May 8.